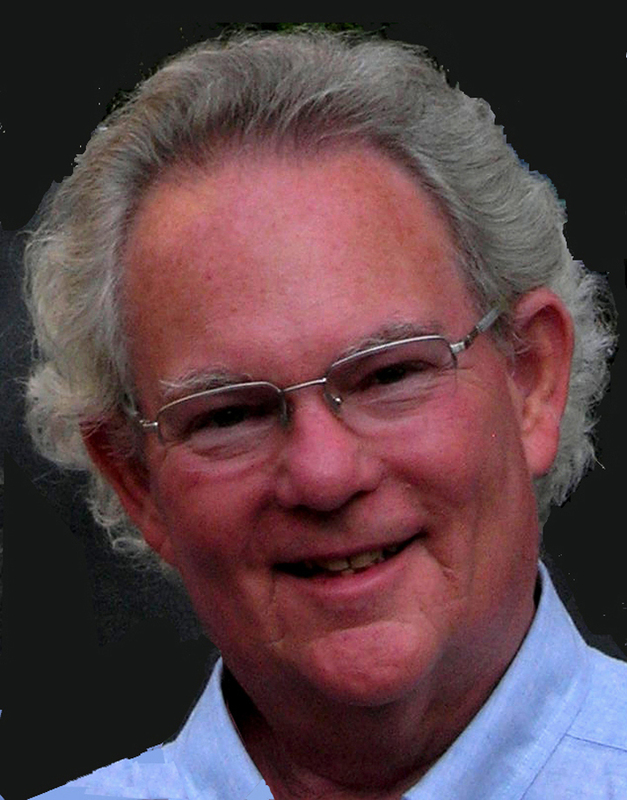 This entry was posted on March 6, 2014 at 11:14 pm	and is filed under *** Uncategorized. 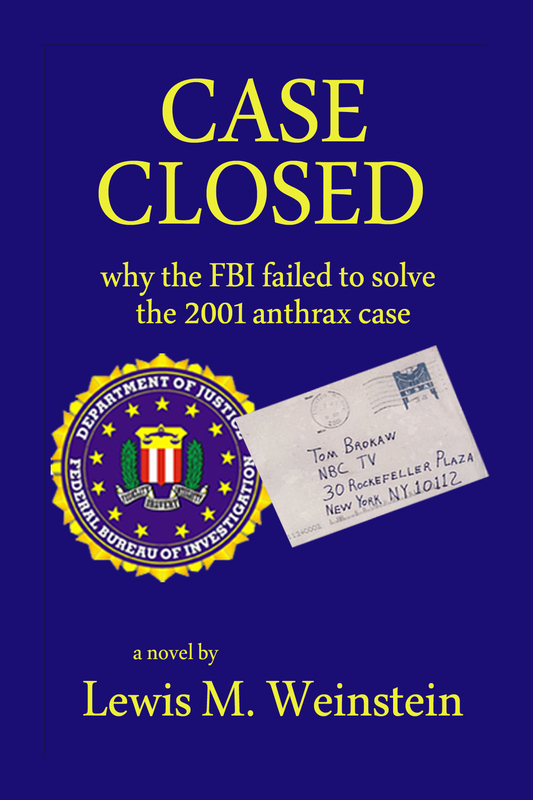 Tagged: 2001 anthrax attacks, CASE CLOSED by Lew Weinstein, FBI anthrax investigation. You can follow any responses to this entry through the RSS 2.0 feed. You can skip to the end and leave a response. Pinging is currently not allowed.